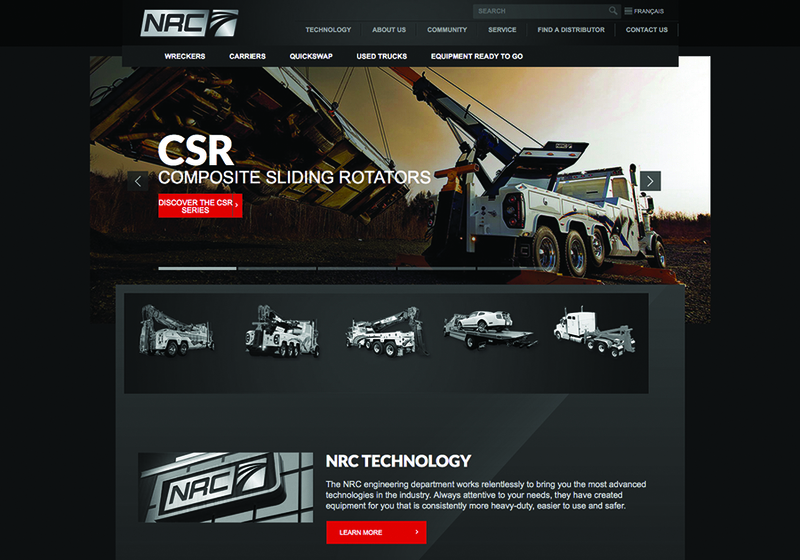 Home >> Listings >> NRC INDUSTRIES. For over 40 years, innovation has been at the heart of NRC Industries’ mission; we’re not interested in preserving the status quo, we overthrow it. By questioning and not simply accepting conventions, we continue to push boundaries, providing the towing and recovery industry with new possibilities and experiences.